Here's the portal that's dedicated to successfully marketing and selling your new homes...so you can focus on building them. The Henry Adams team's been selling new homes since 1990. Over 95% of us have been on your side of the industry. We sell more than 400 new homes a year to delighted buyers on behalf of clients like you. Along with marketing our properties on Rightmove and OnTheMarket, we also promote them on Zoopla and PrimeLocation, giving your new homes maximum exposure. 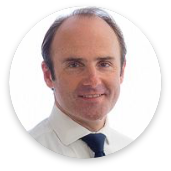 David is a Fellow of the Royal Institution of Chartered Surveyors and a Member of the RICS Valuer�s Scheme and the Central Association of Agricultural Valuers. He joined Henry Adams in 1995, became a Partner in 1996 and set up the Development Land and New Homes Department. Martin has been involved with residential property since 1996. 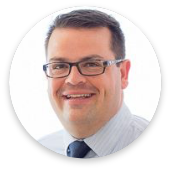 He has extensive experience of working for housebuilding businesses and this, combined with his early years spent in estate agency, means he's perfectly placed to help new home buyers and new home builders alike. 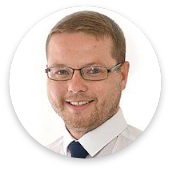 Peter is a Chartered Town Planner who joined Henry Adams Planning from Waverley Borough Council in 2017. 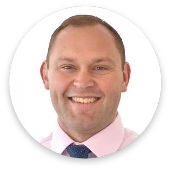 He has extensive experience in development management and strategic land obtained in local government during his time working for Arun District Council and more recently as Development Control Manager at Waverley Borough Council. Peter is able to advise clients on their individual planning proposals for commercial, residential and agricultural development, submit planning applications, pursue appeals and advise on enforcement issues on sites throughout Sussex, Surrey and Hampshire. Chris works in the Development Land and Planning team and is currently working towards gaining his qualifications while working in a very busy department. 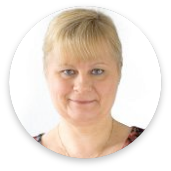 Lynn is an Administrator for our Planning, Rural and Development Departments in Chichester. She has worked for Henry Adams for 15 years since relocating to Sussex from Surrey. 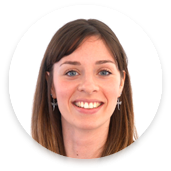 Ellie joined our Planning department in 2019. Bersted Park is one of the flagship projects for Berkeley Homes so it was essential for us to appoint the very best local new homes agent to support our marketing. Henry Adams was an easy choice. The involvement and commitment of the entire team from day one of the project has been outstanding, as a result of which Henry Adams has certainly made a valuable contribution to our continued success here. Having appointed Henry Adams to sell a number of new homes developments locally, I have found their service to be extremely comprehensive, their specialist expertise in sales and marketing really differentiates them from other local agents. They have devised detailed sales, marketing and PR strategies tailor made to suit each of the developments, which ensured we achieved both the desired sales values and rate of sale. 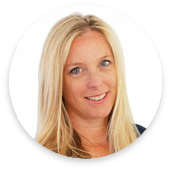 I have found the team to all be very personable and proactive and I look forward to working with Susan and her team again in the future. I’ve always liked the way Simply New Homes and the Henry Adams office staff understand how we work at Greydune and what we’re aiming to achieve, while providing homebuyers with outstanding customer care which has resulted in a very positive experience for everyone involved. We’ve been especially delighted with Karen and Caroline who have worked tirelessly to achieve excellent sales at our recent developments at Summerley Gate and Summerley Point, where they showed an amazing ability to keep some challenging chains together and kept me informed all the way through. I look forward to working with Simply New Homes again soon.